A new podcast series released by the Hindu Students Association aims to bring to light the history of Hinduism and important issues affecting Hindus in the United States and around the world. 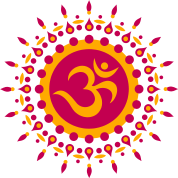 Shruti, which means “that which is heard,” is named after the set of authoritative scriptures of Hindu philosophy. The first episode in the series “Arrival in the West: Finding a Place in the New Land” is hosted by the national officers of Hindu Students Association. It focuses on the movement of Hinduism to the Americas, and the unique challenges early Hindu immigrants faced as they sought to practice their religion in a foreign land. “It seemed appropriate to use the term Shruti,” Hari Venkatachalam, vice president for the HSA was quoted in a press release. “We’re hoping that we can share the Hindu experience in the same way, recreating how Hinduism has been passed from generation to generation for millennia,” he said. 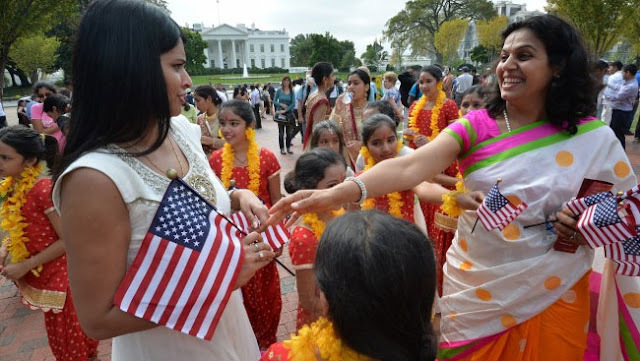 The HSA was formed in 2009 by a group of Hindu students and young professionals who realized the need for an organization that catered to young Hindus in America and provided a platform for their religious and spiritual development. It aims to empower young Hindu adults through education, service and devotion; to cultivate and foster cross-cultural dialogue and interaction on issues pertaining to Hindus domestically and nationally; to improve the level of representation at colleges/universities with organizational activities and participation in other organizations and media; and to build a network amongst younger Hindus in America.